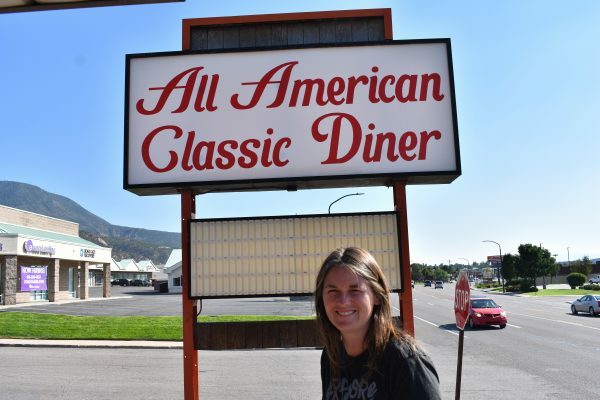 As part of our restaurant series that helps you find the best food in every county, we visited All American Diner in Cedar City, Iron County. You can expect to find great comfort food, and, as a bonus, breakfast is served all day. 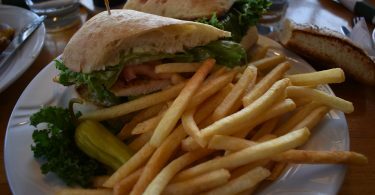 The restaurant isn’t too fancy on the outside, but the food is delicious! There were three great things about the All American Diner: the food, the staff, and the price. We had chopped steak and fries, burgers, and the boys opted for breakfast. 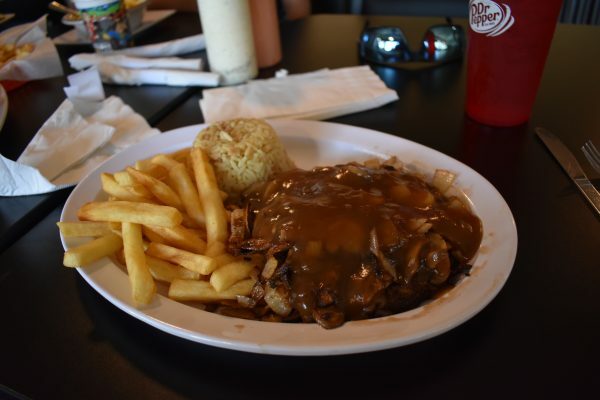 The steak was nice and thick, smothered in sauted onions and mushrooms, and topped with gravy. It was delicious, and the portion was very generous. The rice pilaf and fries were great, too. We also tried the California burger, which Mom enjoyed because it was slathered with ranch dressing, bacon, and avocado. The flavor was the perfect balance of all her favorite things. Dad really loved his steak and fries. The staff at the restaurant was very attentive. They checked up on us several times, and our order came up in just the right amount of time: not too quick, like it was pre-cooked, but not so long that we felt like we were waiting. Our drinks were kept full, and our orders were correct right down to Dad’s extra cup of gravy. Best of all, our family of two adults and three children ate for almost exactly $30 before tip. That’s a deal we don’t see very often in a sit-down restaurant! 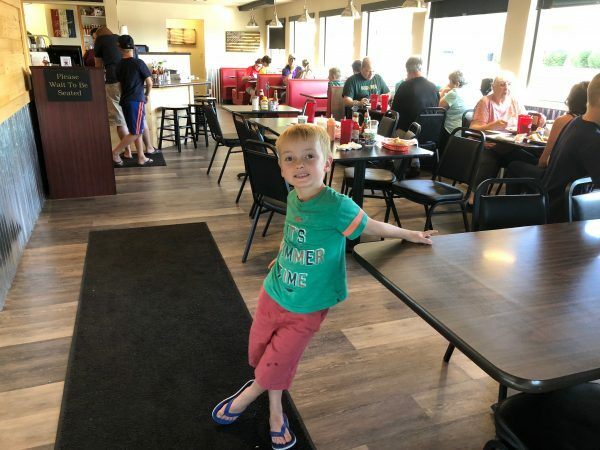 The restaurant was very clean and family friendly. Don’t mind our children looking half asleep, but the kids meals were only $3.99 and there was a huge variety of choices. 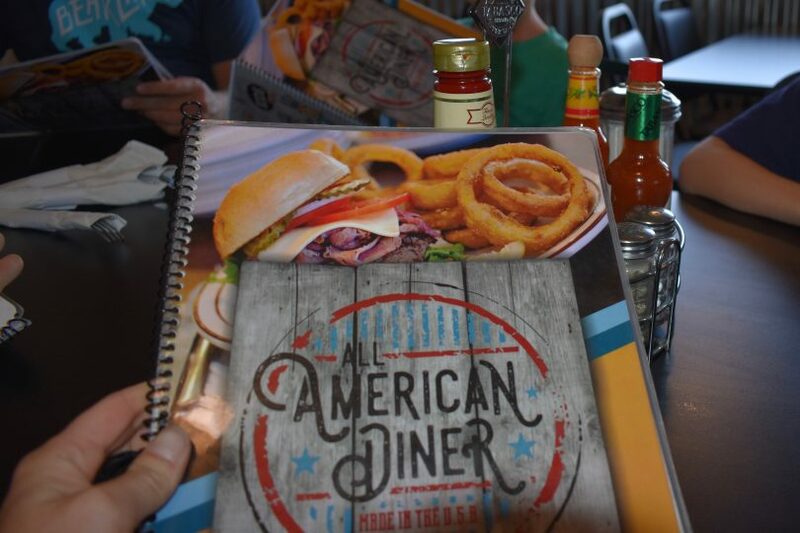 Make sure you give All American Diner a try if you’re in Cedar City. 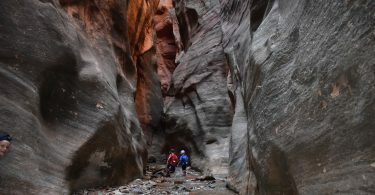 Even if you’re just coming down I-15 it is worth the drive over to Main Street for this restaurant. 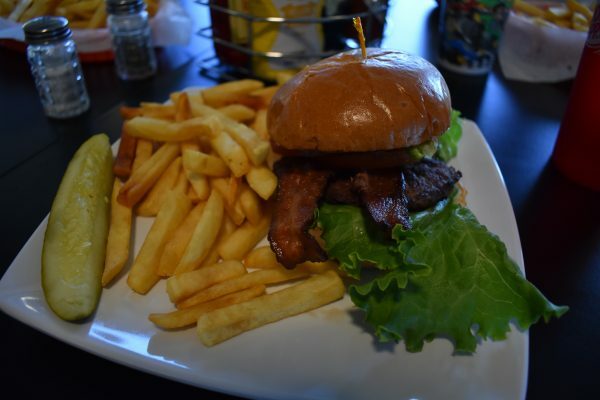 The All American Diner is located at 501 S Main Street in Cedar City. 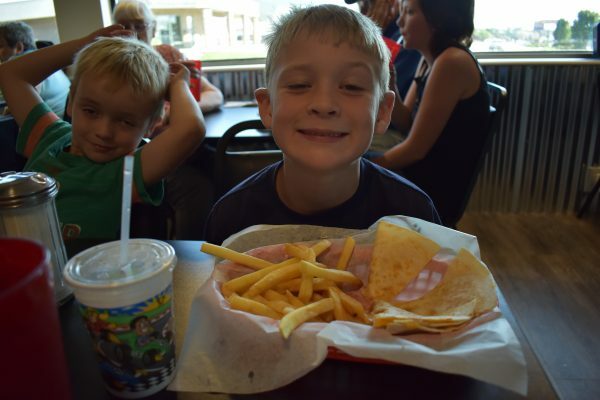 You can also check out our list of Best Family Friendly Restaurants in Every Utah County.